Using SEO to rank on the SERPs can be tricky, but what is the main way to rank on the search results? We’ll discuss what backlinks are, how Google views backlinks, the difference and value of dofollow and nofollow backlinks, and several strategies of backlink building. Your website is how customers find you, it’s an extension of your business and the forefront of your online presence. Websites show visitors and potential customers that you’re reliable, an authority in your industry, and up with the times. But here’s the problem, how is anyone going to find your website if they search for businesses in your industry and come up with your competitors? How are you going to get conversions if your website isn’t ranking high enough on Google’s search engine results? Let me address the situation with the solution: SEO. You might already be familiar with SEO (search engine optimization), you used it to find this article. You did a search for an SEO related keyword on a search engine and saw this article, or you found it tucked away, hyperlinked in another article. SEO is how you get your website seen on search engines at the highest ranked positions on the first page. It’s how you compete with your competitors when you don’t want to pay for advertising 24/7. SEO is a highly extensive part of marketing and, honestly, is considered its very own profession. You can’t just call someone a digital marketer who knows SEO, they’re instead known as an SEO professional or expert if they really know what they’re doing. This is because there’s so much knowledge that falls into the SEO category. And even if you think you know what SEO is, do you know the blood tactic to SEO? What’s the number one best strategy for getting your website ranked in Google search results and beating your competitors either locally, nationally, or internationally? The answer is backlinks. I’m glad you asked! I could go on for days talking about what backlinks are, how they’re used in the SEO game, and how to build high-quality backlink profiles. What you really should know is that backlinks are the heart and soul of building your website in the search engine results pages (SERPs). A backlink is both simple yet complicated to explain. Each page on a website has a URL, right? So since each page has a link, that means that they can be hyperlinked too. If you were one of the few people who found this article by clicking a link on another article, that was a backlink. The other website then uses a couple of keywords and hyperlinks your tool’s page URL to these keywords (known as anchor text when you add a hyperlink), and voila! 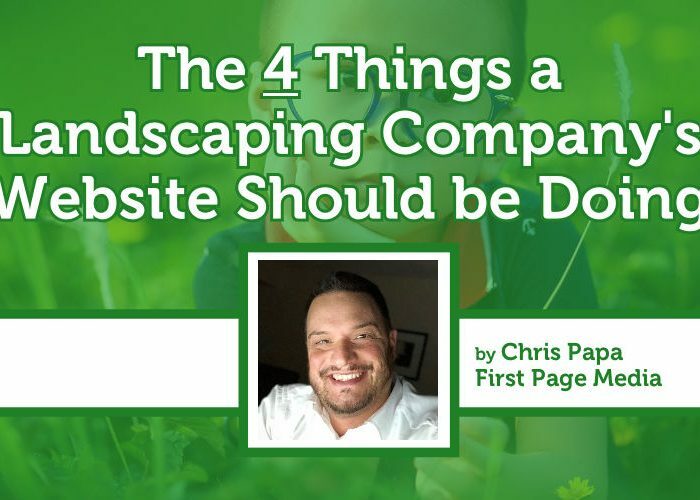 You have a backlink to your website, more specifically your tool’s page. And so it begins. Backlinks typically pertain to anchor text with a hyperlink (as previously discussed) that lead from one page to another. You could have a whole bunch of websites and pages linking to the exact same page, which is part of your domain, so these other pages are really linking to your domain even though your ever-so talked about page is the first thing visitors will come across from these other websites. This page could be a post, service page, homepage, or whatever else you have on your website that has its own unique URL. What’s the Use of Backlinks? Your website should have a high-quality backlink profile (list of backlinks linking to your domain) if you want to rank high on Google. The use of backlinks is simple: rank and get noticed as a reliable and trustworthy authority in your business’s industry. You can’t just stand around and wait for web traffic to find you (you could but it wouldn’t work out that great). 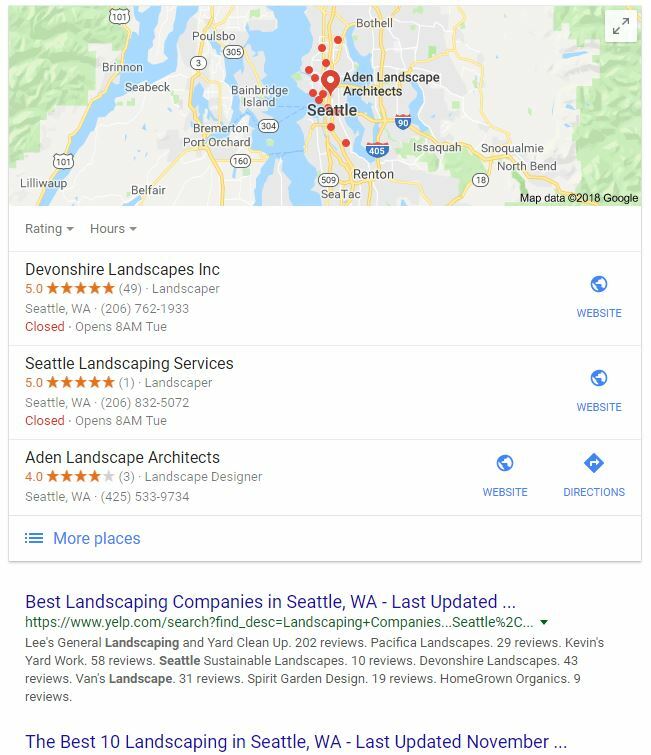 Here’s an idea, go ahead and search for keywords that match your business industry in your area on Google and see where your website is located. What were your results? Which page and position is your website located? If you noticed that your website isn’t on the first page, this probably means that your website isn’t doing too hot in the SEO field. One way to fix this is with backlinks! Before you start building a backlink profile, you should know a little history on backlinks. Needless to say, all search engines look at backlinks. Google happens to be the main search engine that the majority of people use. As of September 2018, Google owns 92% of the search engine market… worldwide! So let’s just put it simply that Google should be your main focus when it comes to search engine rankings. Google considers backlinks to be a very important ranking factor for your website. What separated Google from the rest of the other search engines (back in the day) was that it focused on backlinks to rate and rank a website in the search results. Before you move ahead, I’ve got to tell you that backlink acquisition isn’t an easy task, not like it used to be. In the olden days of the internet (ah, those were the times), backlinks were super easy to acquire. Really, all you needed to do was go to a link farm (a high authority website that’s sole purpose is to provide links to a variety of other websites), like a private blog network (PBN), pay them for a link from your website to be placed on theirs, do this a few more times, then sit back and see your website zoom up in the rankings. This is now called black hat SEO and is a no-no. Over time, Google’s algorithm got smarter and picked up which links were relevant, which were paid for, and which made absolutely no sense for where they were located (like a URL from a flower shop on a car mechanic’s homepage). So when the algorithm got smarter, so did SEOs. They figured out ways to get around Google’s algorithm without getting caught when paying for links or hosting a link on a non-relevant website. It’s risky, but it’s still possible, for now. I’ll get to what happens if you get caught doing black hat SEO further in this article, but let me first explain why Google cares so much about backlinks. Backlinks are one of the major indicators for Google’s bots to understand if the related search keywords line up with your website’s page(s). Without relevant websites linking to your domain’s content (pages), there’s no reason for Google to see you as an authority on the topic nor a good source for their searchers. This is why Google cares so much about the relevance of backlinks to your website. What Happens if You Get Caught Doing Black Hat SEO? Okay, let’s quickly go over why you shouldn’t do black hat SEO. Google continues to release new algorithms to perfect their search system. These algorithms come out every few years but with massive updates. With the first algorithms set in place for checking a website’s backlink profile, Google started laying out penalties for websites trying to cheat the system. Lots and LOTS of penalties. Yes, there are fixes to these penalties, but you’re not going to be able to do much when Google decides to ban your site for several months from the search results or if you drop in rank so bad that it costs you tons in ROI and SEO spend. Google doesn’t like it when you try to cheat. Those who do cheat by spamming URLs and anchor text on pages or in comment boxes get caught. Google isn’t dumb, so don’t invest in something that could devastate your business down the road. It might be cheaper, but that doesn’t mean it’s worth taking the risk. Not all links are created equal. Wait, doesn’t every link serve the same purpose? Just because you have a link pointing back to your domain doesn’t necessarily mean that it will help with ranking your website. There are actually two distinct types of backlinks and both have a purpose. You’ll find out that you need to have a healthy ratio of both, not just a mass amount of one or the other. These are going to be your absolute favorite links. What does “dofollow” sound like to you? If you thought “It’s a link that can be crawled by Google from one website to another” then you’d be correct. Some professionals describe dofollow links as votes of quality – they’d be right. A dofollow link is one website adding your link within anchor text to their page then telling Google to follow that link because it’s of value to their page’s content and for Google’s users (web searchers). Basically, the more dofollow votes of quality you have, the more valued your page (and in turn your domain) becomes on the SERPs. Get those dofollow links. Unfortunately, though, you need to also be thinking about where those dofollow links are coming from since domains of high authority with a dofollow link of yours is of WAY more value than a whole bunch of low-end authority sites linking to your domain. Think quality over quantity, although you should have a healthy mix of both. The nofollow link. Think of the nofollow link as a pesky sibling who’s always pulling on your arm asking you for ice cream. You say no, but then you have to give in otherwise they aren’t going to quit, which will then make your day so much nicer once they stop. A nofollow link is the opposite of a dofollow link. Nofollows mean that Google isn’t allowed to crawl your hyperlink and therefore won’t use any of that website’s SEO juice to find your website’s page. What does this mean for you? It means that you don’t get that vote. You get a link, but it doesn’t tell Google that your page is something that searchers should necessarily follow. See the difference? This tiny code attribute can turn a dofollow into a nofollow. So a nofollow link is purposeful. Google won’t penalize you for having a strong dofollow to nofollow link ratio. Too many dofollow links will make Google suspicious of your backlink activity. A link is a link, so people can still click your hyperlink to give you more traffic. Social media links are nofollow links, but you can build your traffic through shares and engagements which can also lead to more links (building that backlink profile of yours)! If you’re curious to view which links are nofollow on any given page, use the Google Chrome extension: NoFollow. This will provide you information on a hyperlink by putting a colored box around each nofollow link a page is hosting. How Can I View My Backlink Profile? This information is good knowledge and we’ve discussed what backlinks are and what the difference is between the main types, but how can you check your backlink profile? You need to analyze the links you currently have and those you’re desperate to acquire after reading this article. Backlink checker solutions come in handy in this department. There are a couple of tools you can use to view your domain’s entire backlink profile. A solution that’s been growing quickly in SEOs hearts for a couple years now, Ahrefs is an incredible solution filled with various tools for SEO purposes. I’m not going to get into everything that Ahrefs can do (it can do a lot), but one of the most important tools Ahrefs provides is backlink checking. You can add your domain as a “campaign” and Ahrefs will scan for keywords your pages rank for on Google’s search engine, domains referring to your website, both dofollow and nofollow links, your competitor’s backlink profile, and so much more. This is, however, a paid for service starting at $99/monthly. Choose which plan works best for your business then get to analyzing! While not as extensive as Ahrefs, Google Search Console (GSC) offers a basic view of your backlink profile. GSC has a lot of benefits for indexing your domain’s URLs to Google’s search results and providing an overview of your mobile usability, but what makes it a great (free) solution is the fact that it offers you an overview of backlinks to each web page on your domain. You can view which page has the most referring backlinks (outside links), which pages have the most internal backlinks (your domain linking to pages within your domain), top linking domains to your website, and your top anchor text. Again, not as extensive as Ahrefs but still a good tool for the beginner. Monitor Backlinks will give you a quick overview of a domain’s backlink profile. If you really want to analyze your backlink profile, plans start at $40/monthly. At this point, you’re probably ready to get the ball rolling on your backlink building. I’ll tell you again, don’t think that it’s going to be an overnight thing or an inexpensive process. Backlinks are the blood of SEO, a main focus point for search engines to provide searchers with quality results, and your best way to rank on the SERPs. Have some patience and you’ll get there. There’s a reason why lots of businesses outsource other companies to build backlinks for them instead of internally. It’s expensive and time-consuming. If you, however, plan to try backlink building through internal means, here are some strategies to get you going. Content promotion is where you have a piece of content (guide, infographic, video, how-to, etc.) that you want to promote to other websites or blogs in your industry. For example, you do a little bit of research on a given subject related to your industry and see who ranks highest for the topic in the search results. Check out the top results and review what’s being discussed. What does that page include? Do they have any of the content listed above that gives inclination as to why they’re the top-ranked? If you think that the topic is something that you’d like to pursue and try to rank for, then check for some holes in the top-ranked content. Are they old articles? Are there any updates you can provide searchers? This is what will set you apart from your competition. Once you’ve got a piece of content ready. Using Ahrefs (or a similar solution) find which websites are linking to your competitor’s content and reach out letting them know that you noticed they’re linking to outdated content and that your’s includes way more information. They’re most likely willing to trade your link for your competition’s. Another strategy that won’t get you penalized by Google is writing guest articles on websites within or related to your industry. This is a pretty straightforward process. Find blogs related to your industry then reach out to them saying you’d like to contribute. If they say yes, then you can provide them with an article about a topic they haven’t discussed before. In turn, ask them to give a dofollow link (sometimes you have to explain this) to your website. It’s a win-win situation where they get free content and you get a link that holds value for your backlink profile and Google’s search results. Oddly enough, this strategy works pretty well and it doesn’t cost that much for high authority domains to link back to your domain. Do a little research and create a scholarship that’s somehow relevant to your industry. This scholarship that you offer doesn’t have to be super expensive to your business, you can go as low as $500 and still make a difference. There’s a lot of benefits to creating a scholarship link building campaign. Not only are you building links on high authority domains (typically .edu websites which are super trustworthy to Google), but you’re also performing a generous act in your community. Link building is tiring, strenuous, and costly. 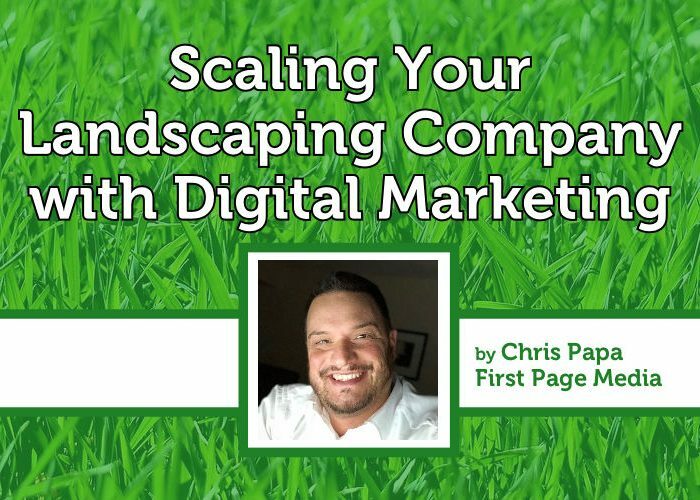 But if you do it right, you’ll be doing your business a favor in the long run and should be seeing rank results within a year’s time. Stay away from black hat SEO and keep to “white hat” strategy link building. You’ll end up thanking yourself in the future. Joseph Jones is the Digital Marketing Manager at Websauce Studio in Sacramento, CA. He graduated with a B.S. degree in Internet Marketing to then join Websauce in 2018. He has been writing for his personal blog and Websauce composing articles on various SEO and digital marketing subjects. Currently, he is writing guest articles for a multitude of marketing companies in the hopes of developing new skills and presenting valuable information to audiences for both inexperienced and experts in marketing.